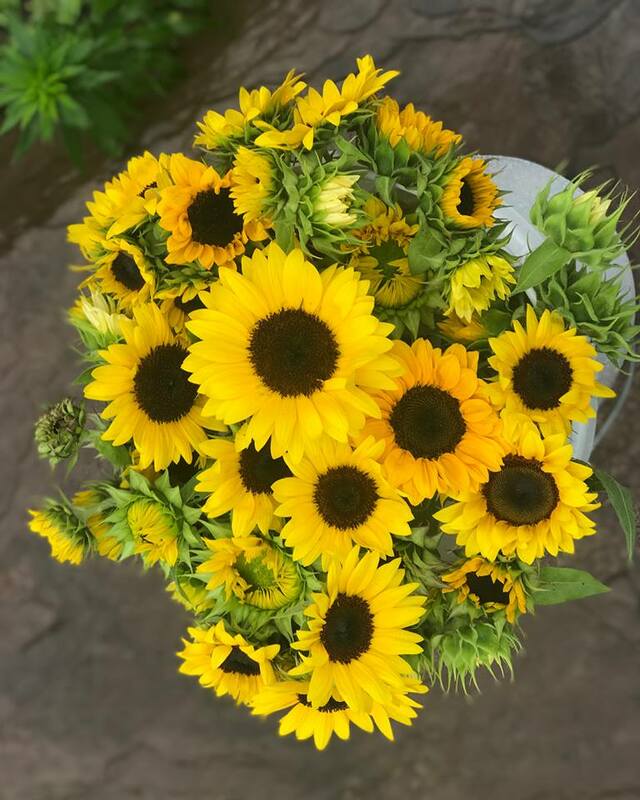 SweetDee’s Blooms is a Specialty Cut Flower Farm located among the Endless Mountains of Sullivan County Pennsylvania. 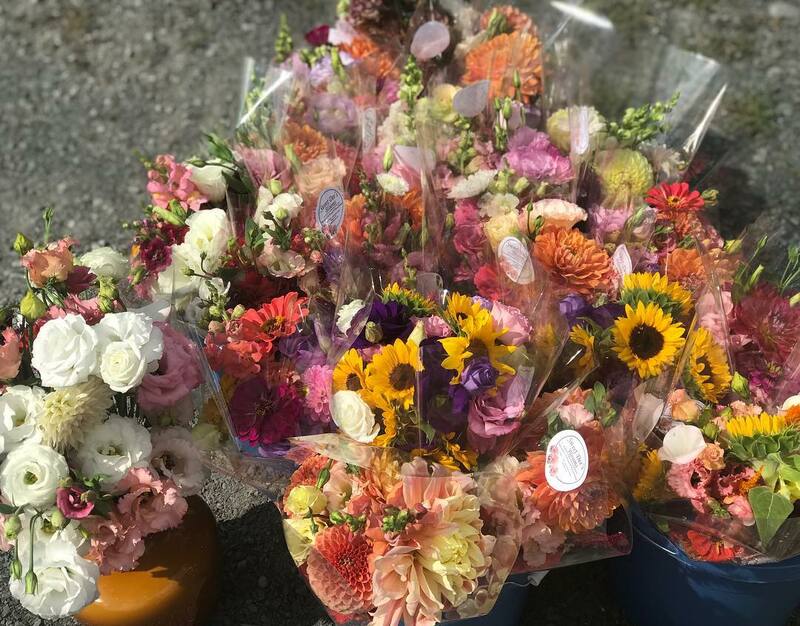 We offer a variety of specialty cut flowers including: Dahlias, Zinnia, Sunflowers, Gladiolus, Lisianthus, Cosmos, Asters, Larkspur, Sweet Peas, Celosia, Snap Dragons, Gomphrena, Ornamental Kale, Eucalyptus and many more. 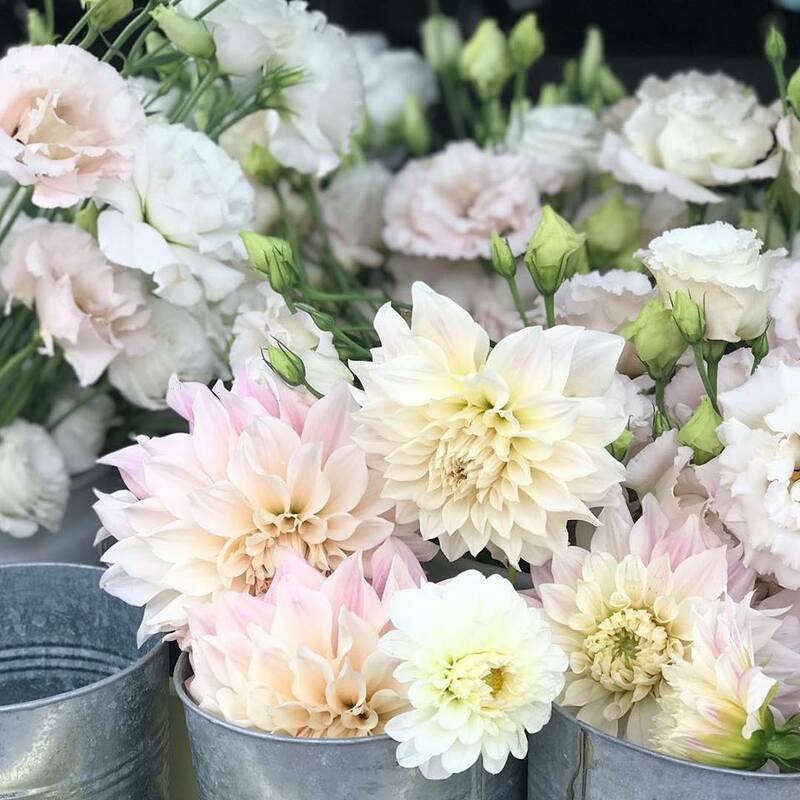 Flower subscriptions will open again in the Spring. Do you want to be notified when flower subscriptions become available? 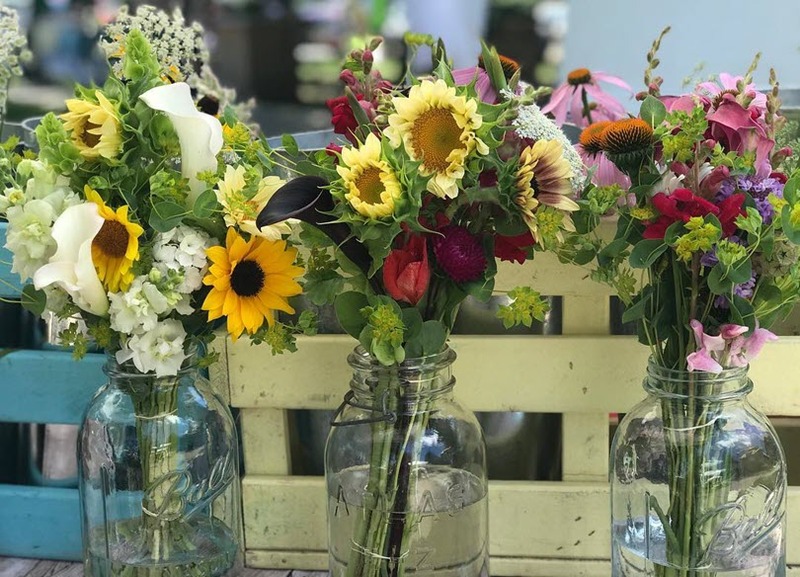 Bucket includes 50-65 stems, of a beautiful combination of freshly cut flowers and greenery. We offer in season floral design services for special events, weddings and corporate events. Please contact us to discuss your event.